Love fantasy sports? Do you always win, or always loose? 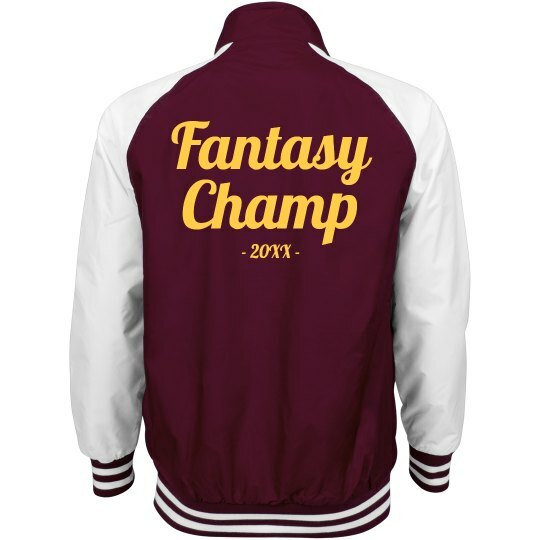 Customize a funny "fantasy" design on this championship jacket.